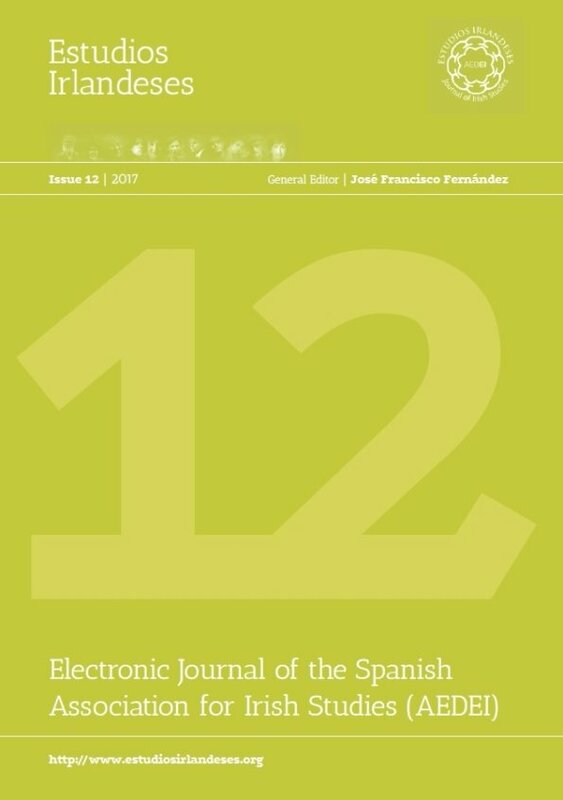 It is a great pleasure to inform you that issue number 12 of Estudios Irlandeses is out and can be found in its website (www.estudiosirlandeses.org). Our deepest gratitude and congratulations to its Editor, Dr. José Francisco Fernández, for his impeccable work, and also to his editorial team. We are sure this issue will be of great interest and impact both nationally and internationally.